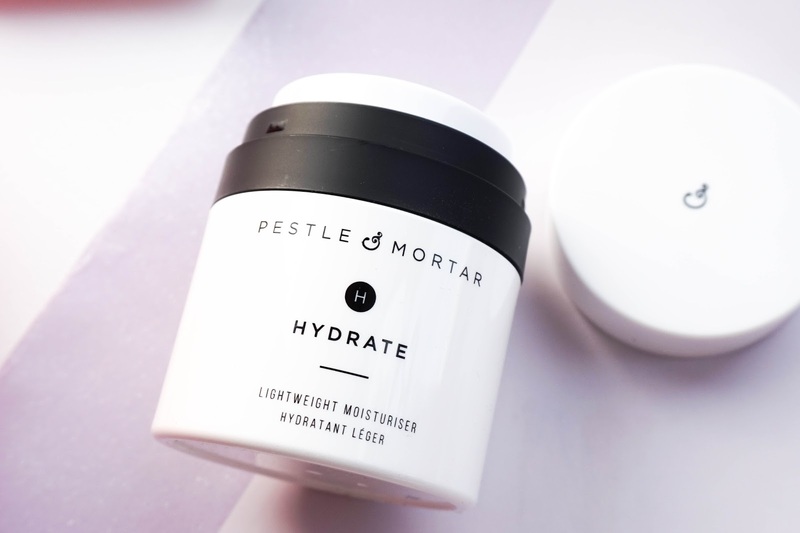 I'll start off with brand Pestle & Mortar which has made an appearance on my blog before when I tried and used up every last drop of their Pure Hyaluronic Serum, which has now been crowned quite a few beauty awards and it certainly made a stir in the beauty world. Since then the brand have worked really hard in creating another product...which is what I have been testing now for the past few weeks and that is the Hydrate Lightweight Moisturiser*. From first impressions the product gets a huge thumbs up from me simply because of the fantastic packaging. This kind of pump means that the product will be kept fresher for longer and it won't be exposed to air, so it will be more effective too... what's not to love right?! You may be paying €48 but I think the overall packaging definitely makes it worthwhile and of course what's inside doesn't disappoint either. The moisturiser is packed with peptides to stimulate collagen production, whilst restoring skin firmness and elasticity. I don't worry about wrinkles just yet, it's just not something I have been keeping an eye on (ignorance is bliss as they say) so I can't promise that the anti ageing benefits promised will be delivered. However I can tell you how my skin has been feeling since using this... I've mainly been using it as my day time moisturiser, because as the name suggests it really it lightweight and absorbed into the skin immediately. My skin drinks this stuff up like nothing else and instantly feels refreshed, hydrated & plumped for the rest of the day. The main ingredients such as jojoba oil & Vitamin E , along with powerful pomegranate & green tea antioxidants certainly help in making my skin feel super soft and protected too. It's definitely been a welcomed addition to my skincare routine, especially now that the weather is finally starting to warm up. My only negative aspect for this time of the year, is that I wish it had some sort of SPF protection to it, purely because I'm lazy and would love if I could cut out another step from my daily routine. Other than that my skin has been loving this lightweight moisturiser. 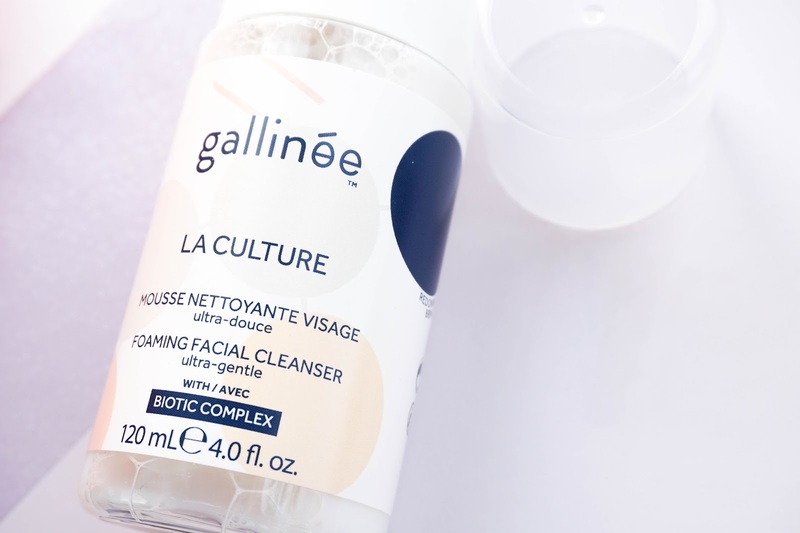 The first brand completely new to me is Gallinèe, which has been created by Marie Drago who has a background in French pharmacy, as well as years of experience working for influential skincare brands. She specialised her research on the microbiome, which is what we would call good bacteria present in our bodies. 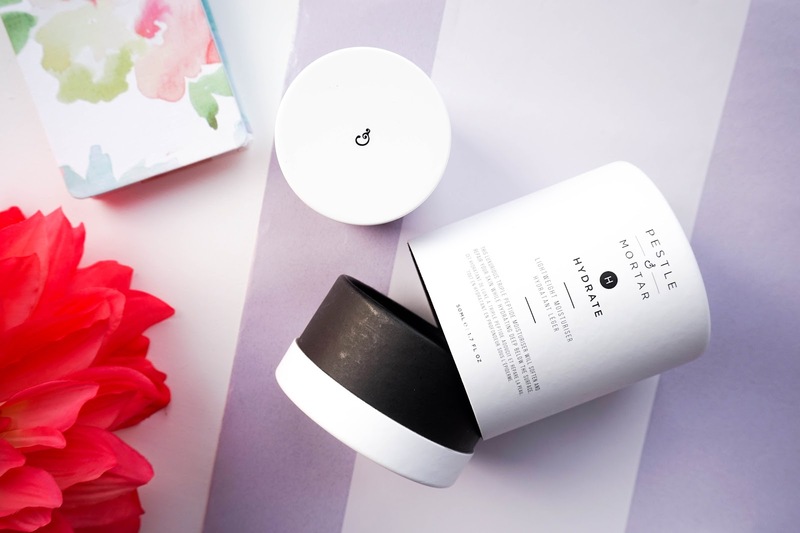 The whole idea behind the brand and products she has created is to protect our natural microbiome in order to nourish skin back to good health. This has been achieved in the products by producing an incredible patented complex of prebiotics to support our skin's good bacteria. 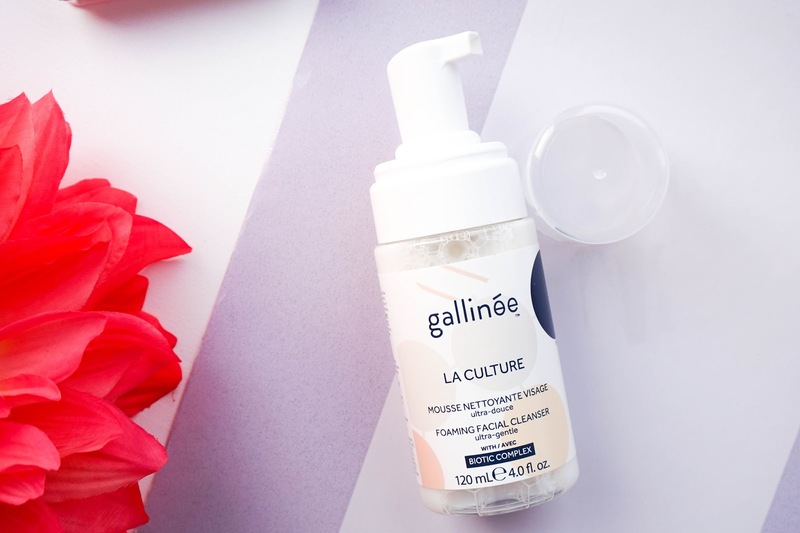 There is definitely a lot more science involved than what I can actually wrap my head around, but I was super intrigued by this new innovative technology, so I quickly put the La Culture Foaming Gentle Cleanser* to the test. I usually stay clear of foaming cleansers since they are not exactly recommended for my dehydrated skin, but this particular version claims to have an ultra gentle formula. It's completely soap free so it claims to work in harmony with your skin's natural PH rather than stripping away your natural oils. 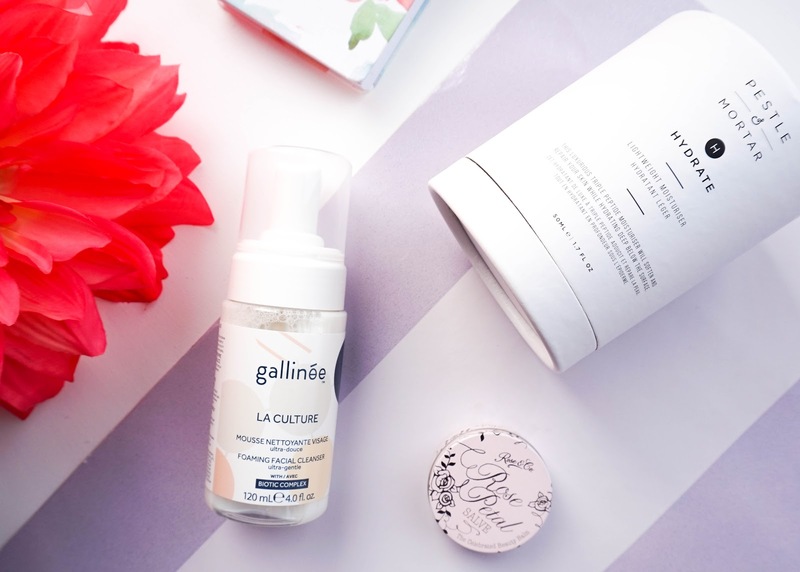 I can definitely say that the claims do live up to their expectations and I have not felt my skin feeling dry or irritated one single bit since introducing this new product to my routine. I use this all over my face once I have firstly gone in with my usual Garnier Micellar Water and it's perfect for removing the last traces of makeup left. I also like that the brand is big on using natural products with no nasties such as colourants, paragons or silicons. Best part of it all, it's also really affordable with this particular cleanser retailing at £14. 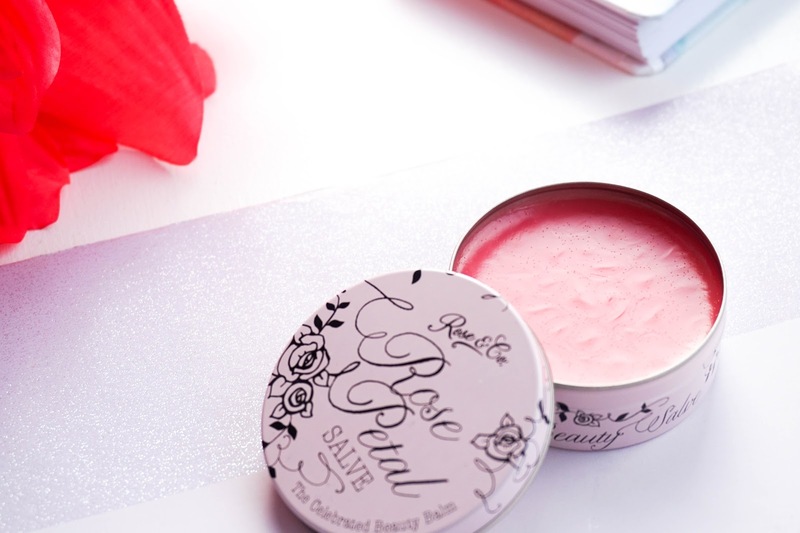 Last up is my new favourite lip balm for during the day and that is the Rose Petal Salve* from Rose & Co. The brand again are completely new to me but I have to say I love the pretty vintage packaging and the amazing product inside. This salve is one of the brand's best selling products and I can definitely understand why. 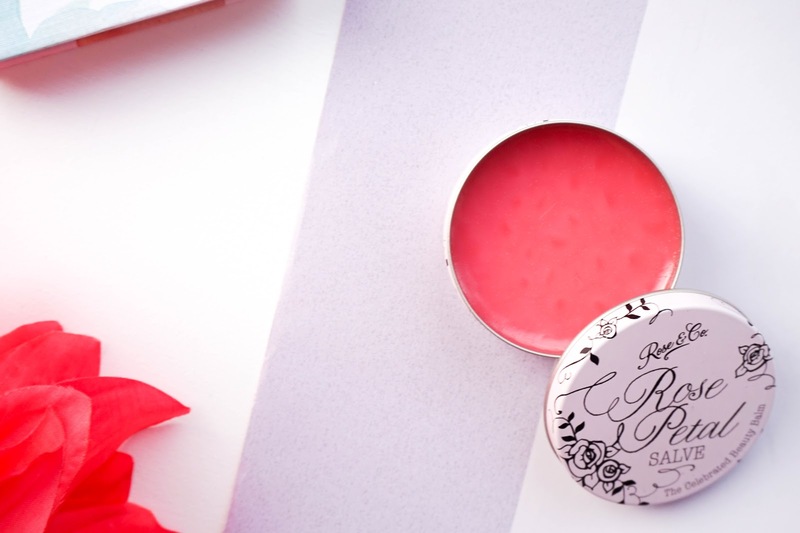 It feels very nourishing on my lips whilst helping to keep them soft & glossy all day. Not only that but you can also use this salve on any dry patches of skin, so recently I have started using this on my elbows and cuticles, when my skin begins to feel rough (attractive I know). I love that the brand focuses on being typically British, whilst aiming to transport you into another era where romance & decadence surround you. It's so lovely to find out that mother & daughter team, Patricia & Caroline Rose, have created the brand together and continue to produce fantastic products using traditional, handmade methods. Best of all, it's again retailing at a super affordable price of £3.99... absolute bargain! So that's another raving skincare post from me, there's not a bad thing about these gorgeous products in my opinion and they are working wonderfully for my dehydrated skin. I'd love to hear your thoughts on any of the brands showcased here... Have you tried any of the products? !